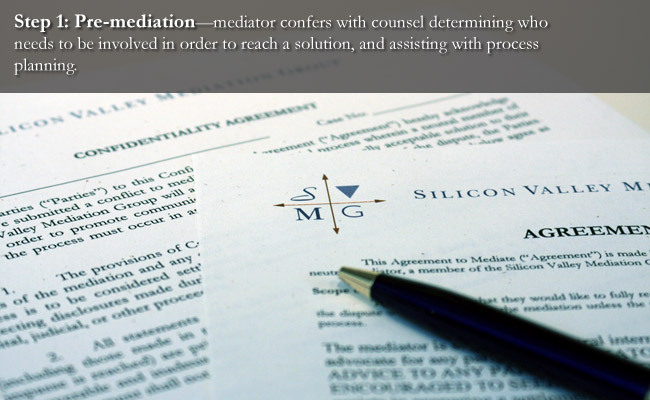 Below are links to key documents that we use for mediation. 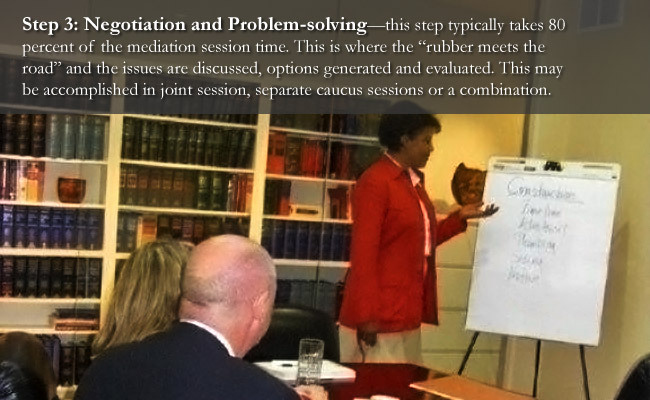 They are provided to help mediation participants with scheduling a mediation. 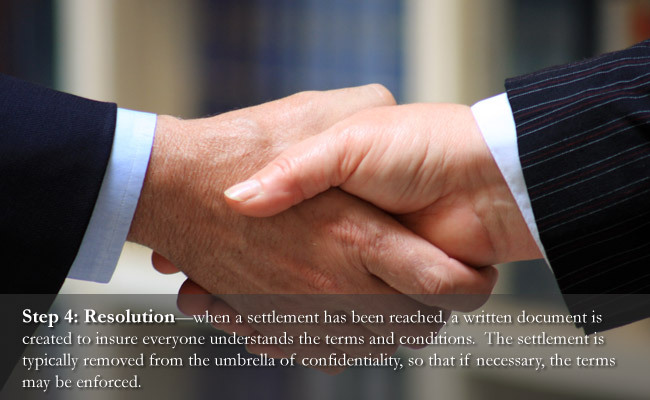 If facilitation or arbitration, rather than mediation, is desired, separate agreement documents will be negotiated. This document is used when scheduling a mediation, and we want all participants to have an opportunity to read the Agreement to Mediate in advance. Please contact us if you have any questions. 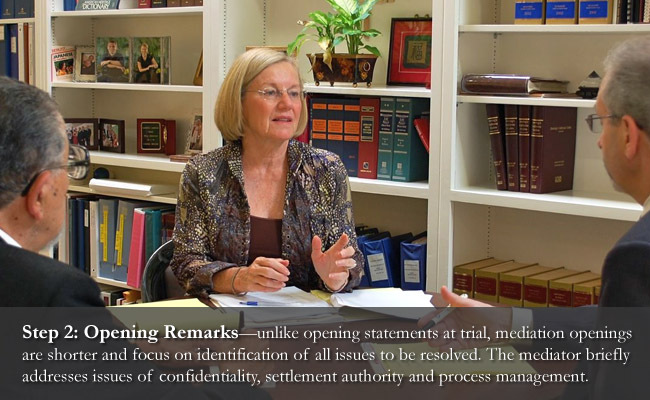 Mediation is a confidential process, and we want all participants to have an opportunity to read the Confidentiality Agreement in advance of the mediation. Please contact us if you have any questions. 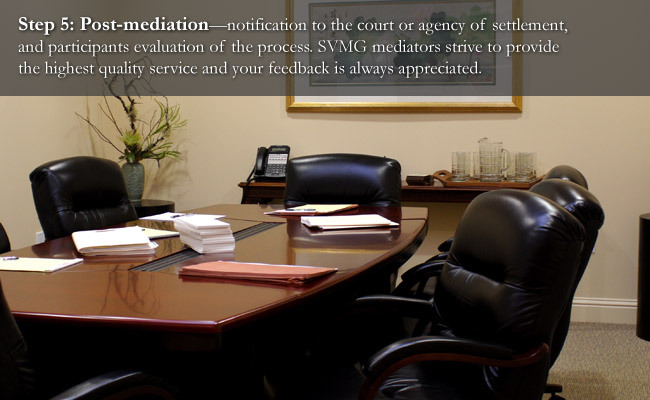 All mediators are professionally trained, have many years of experience, and subscribe to the highest standards for professional conduct. I will resend this document to correct indenting issues.